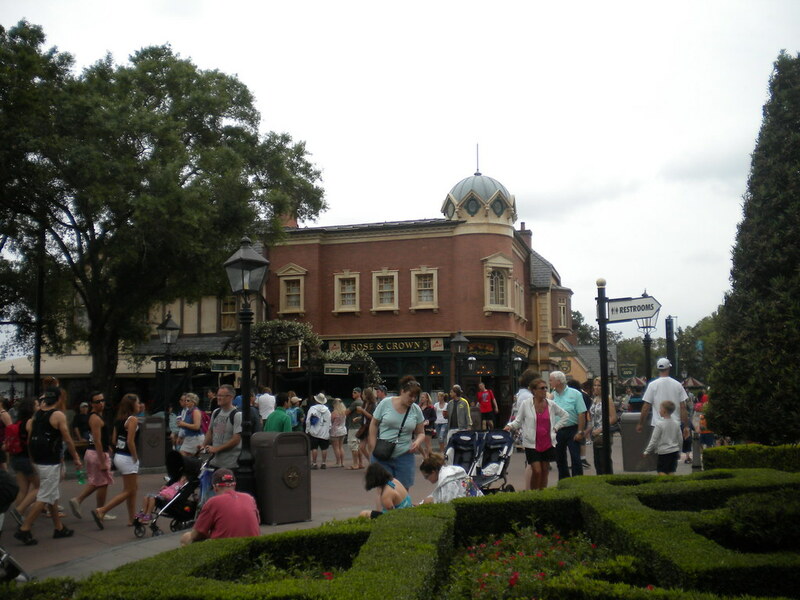 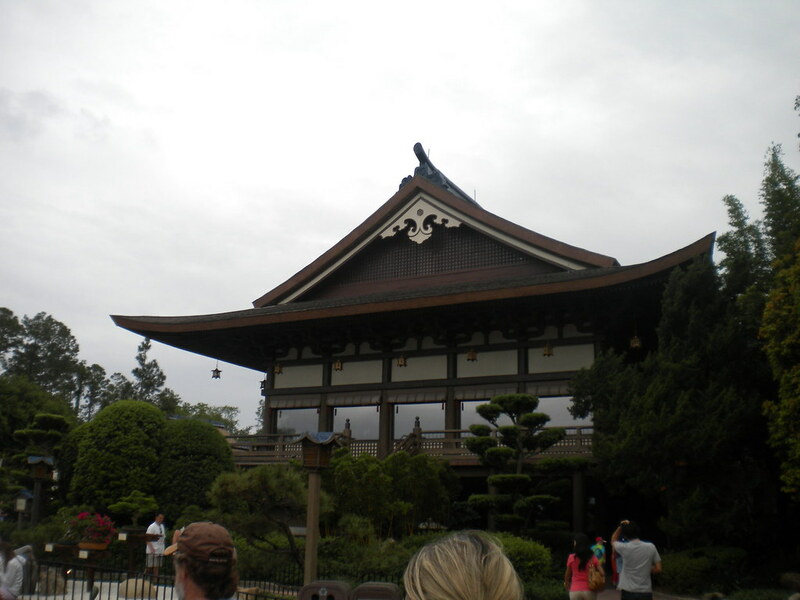 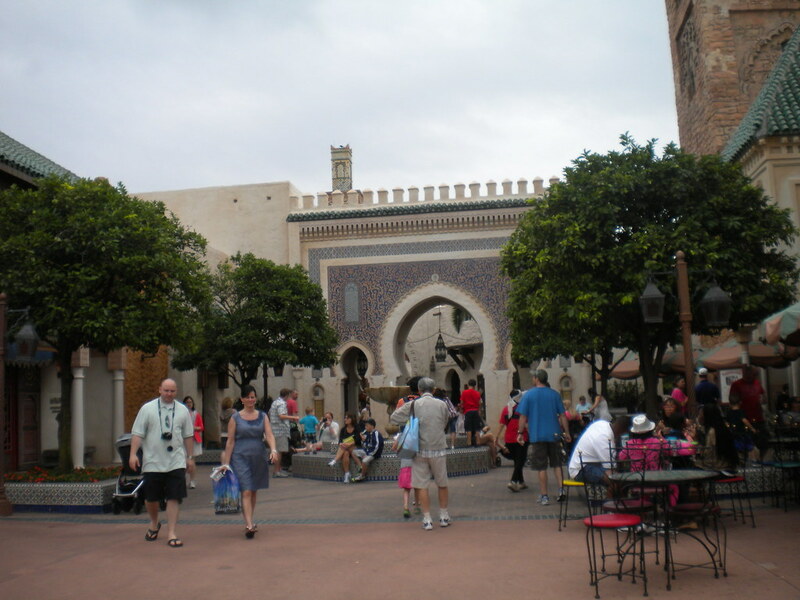 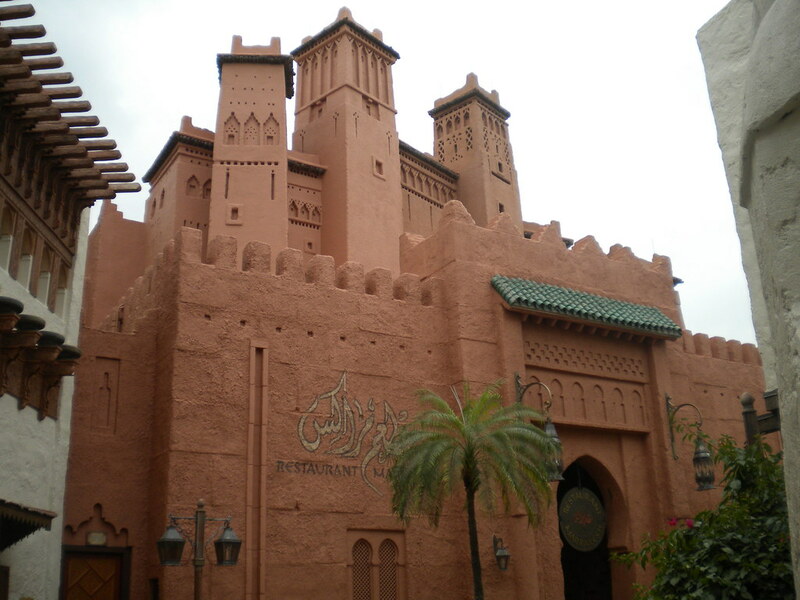 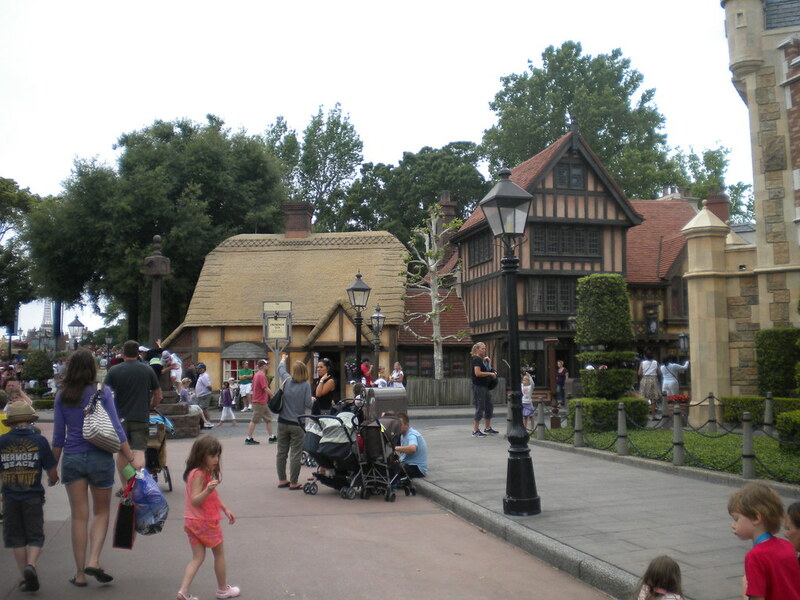 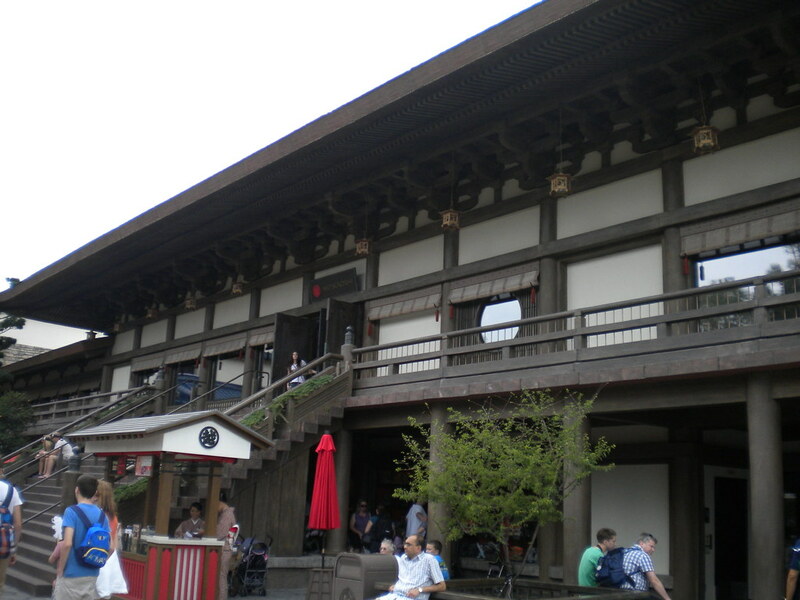 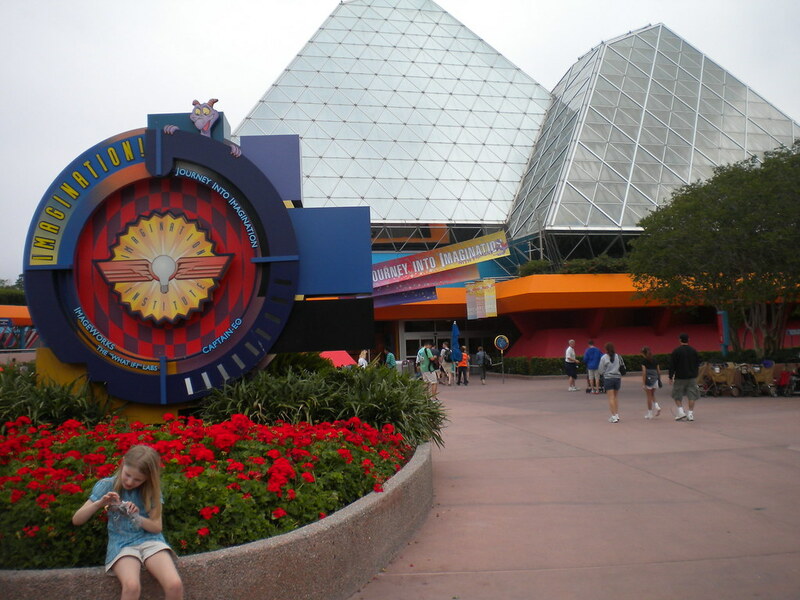 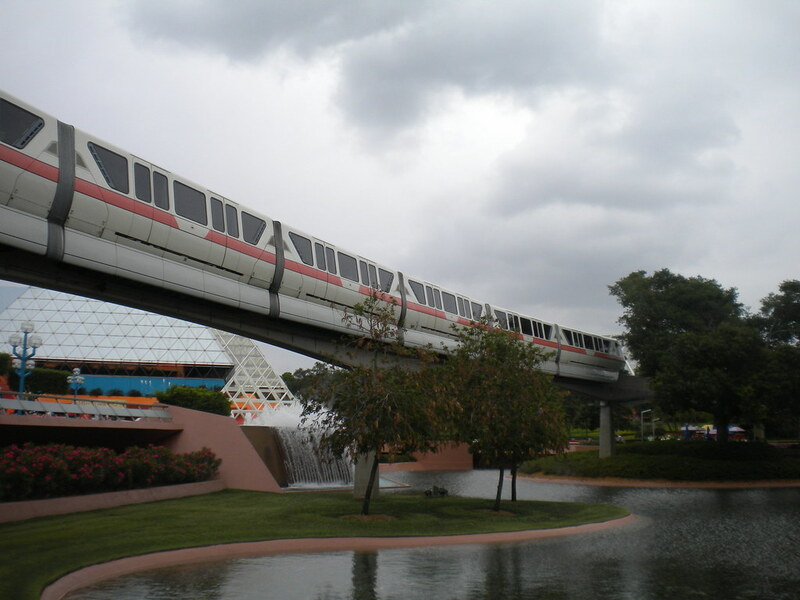 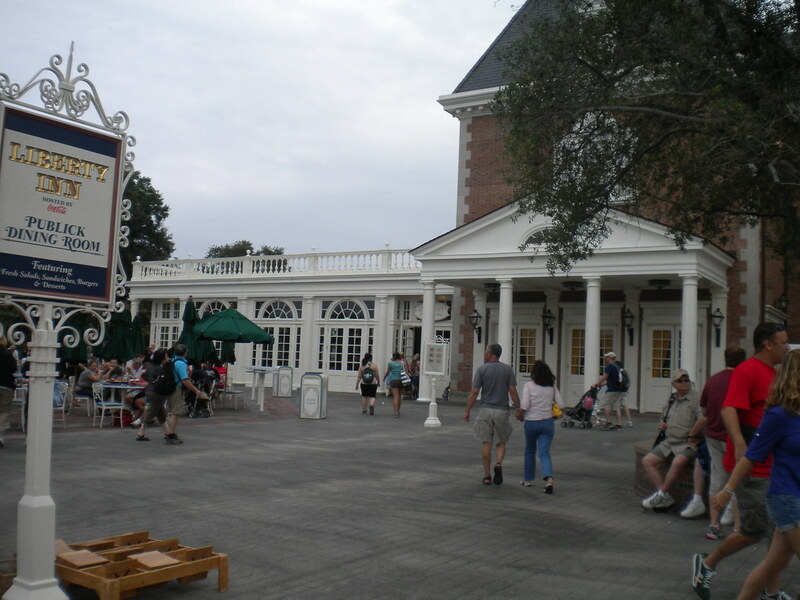 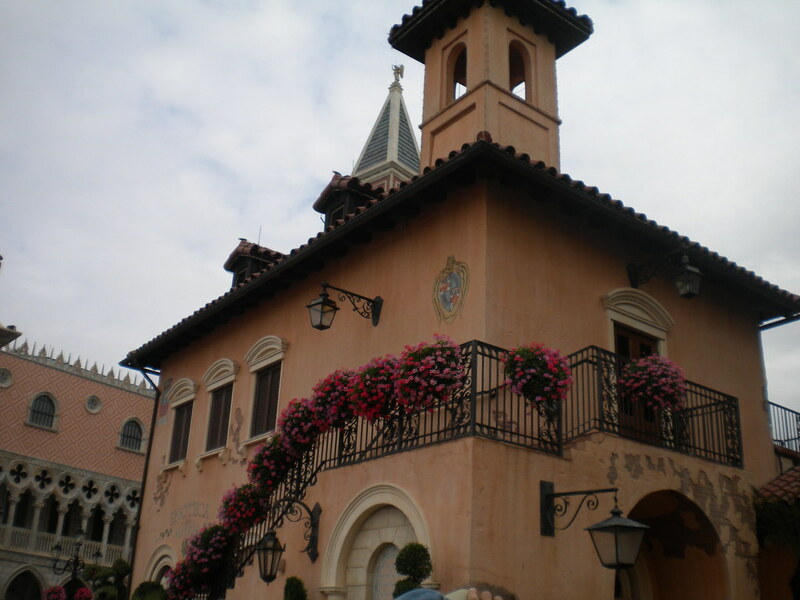 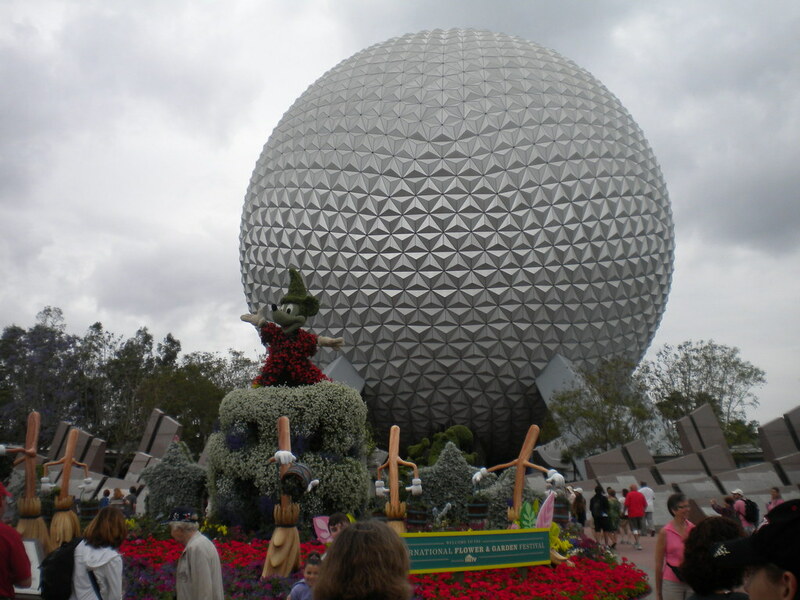 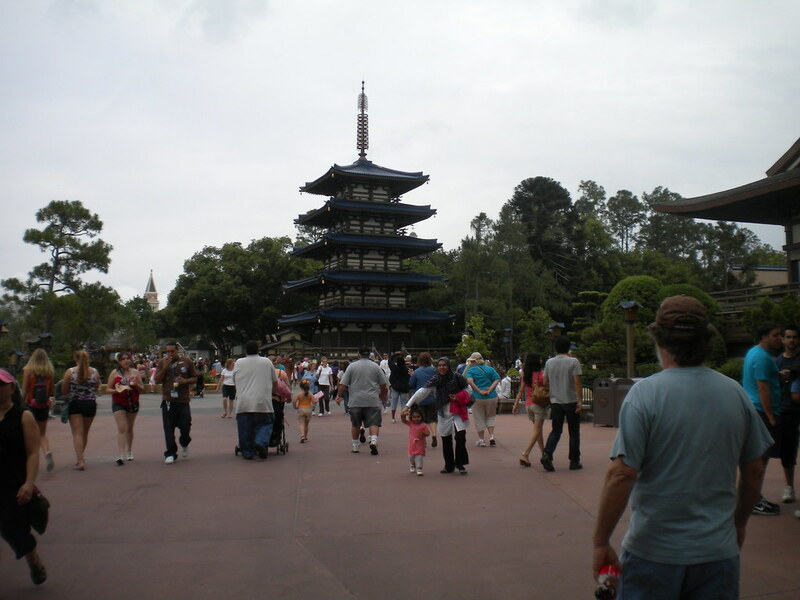 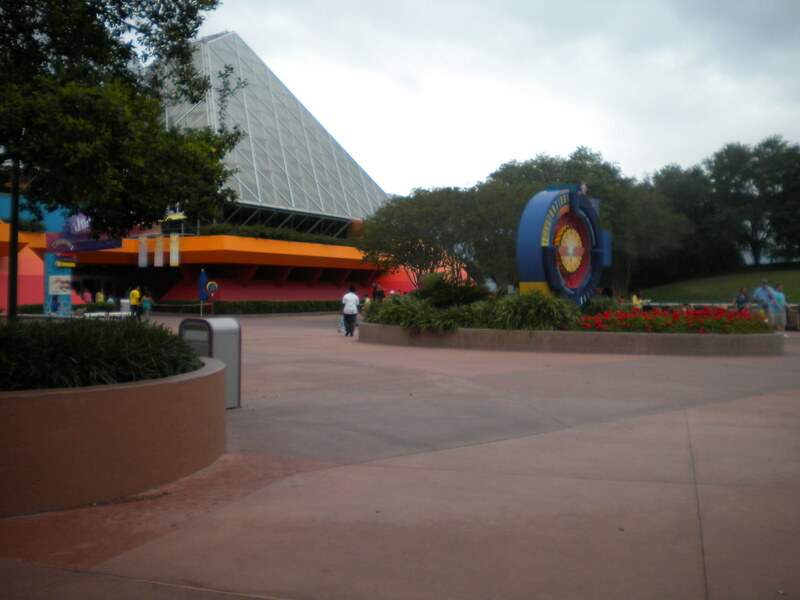 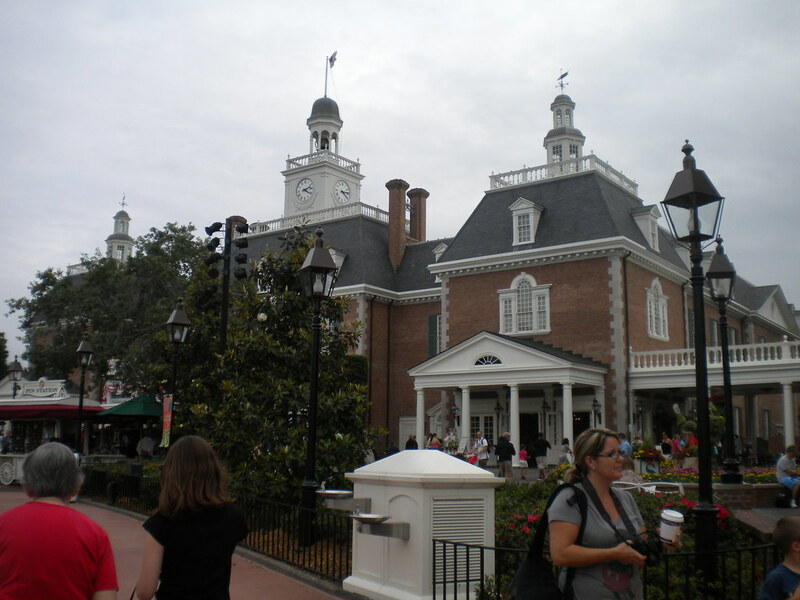 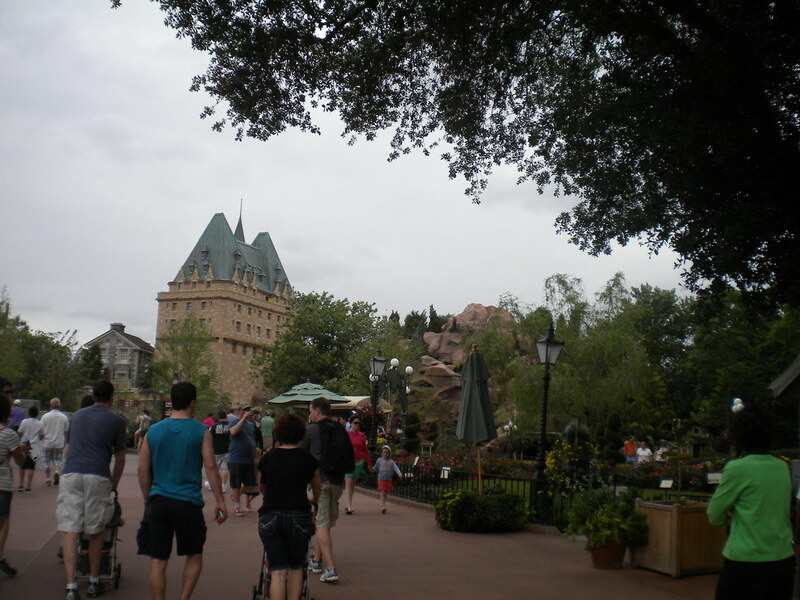 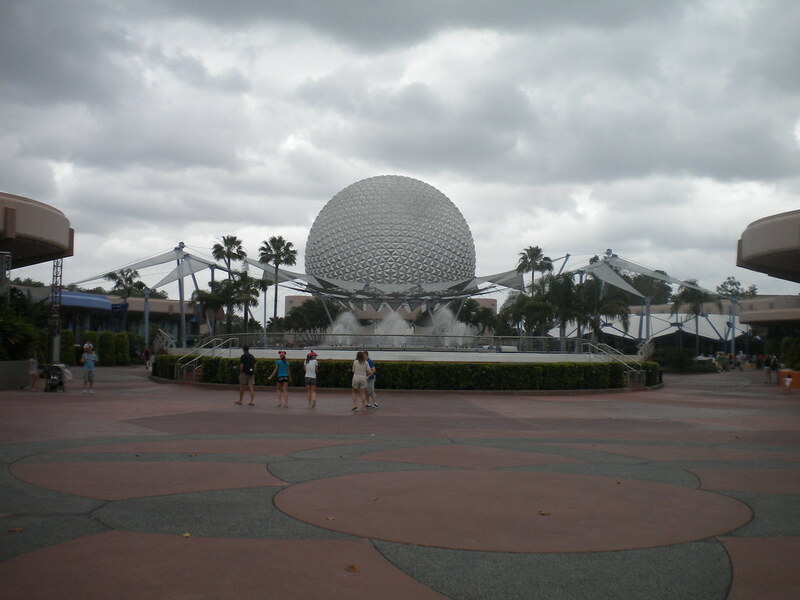 Disney Epcot is one of the most impressive Disney attractions. 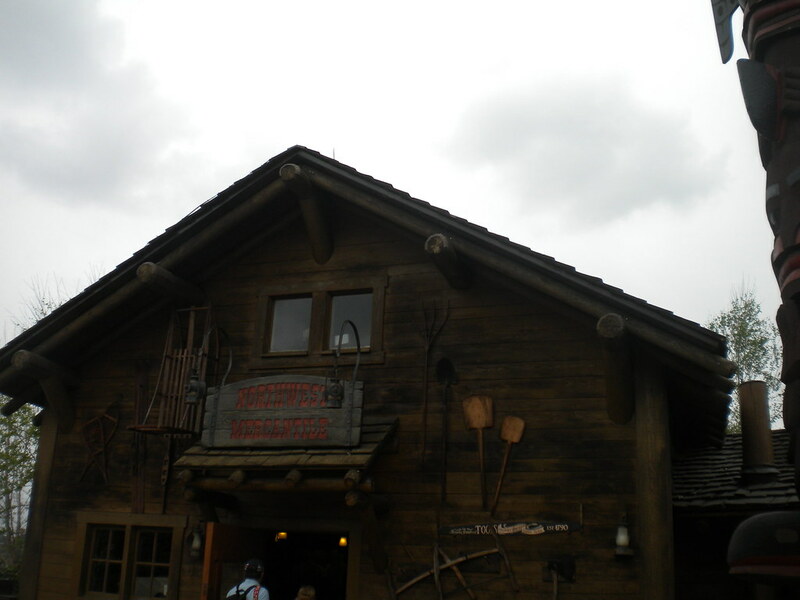 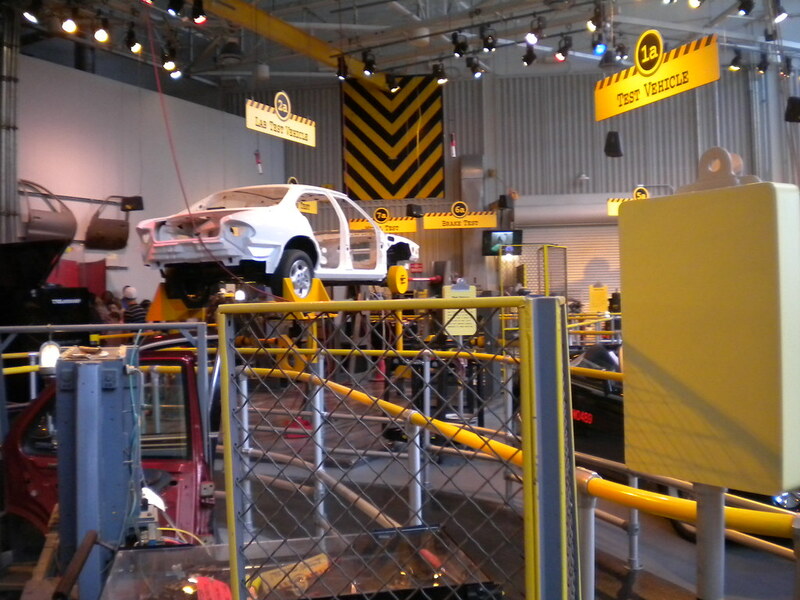 Its not because it is just filled with amazing rides but also the attention to detail that the park creates makes it a totally immersive experience. 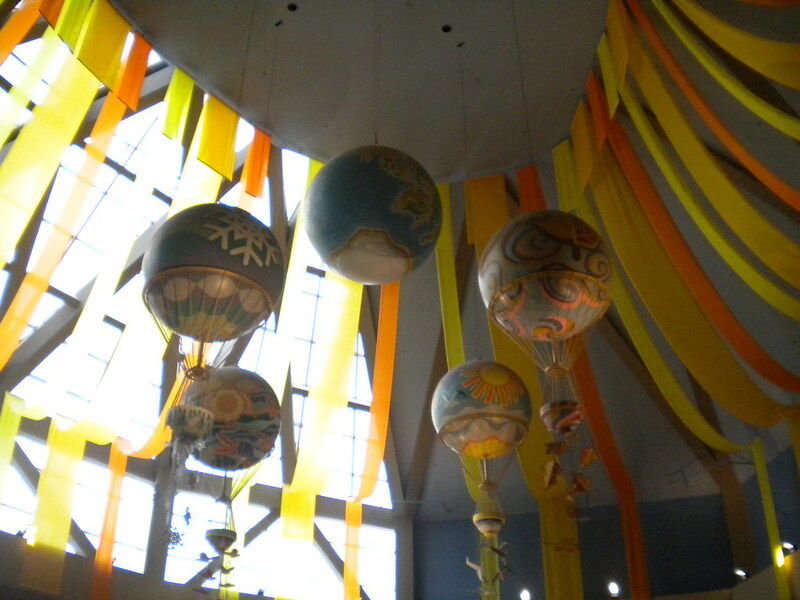 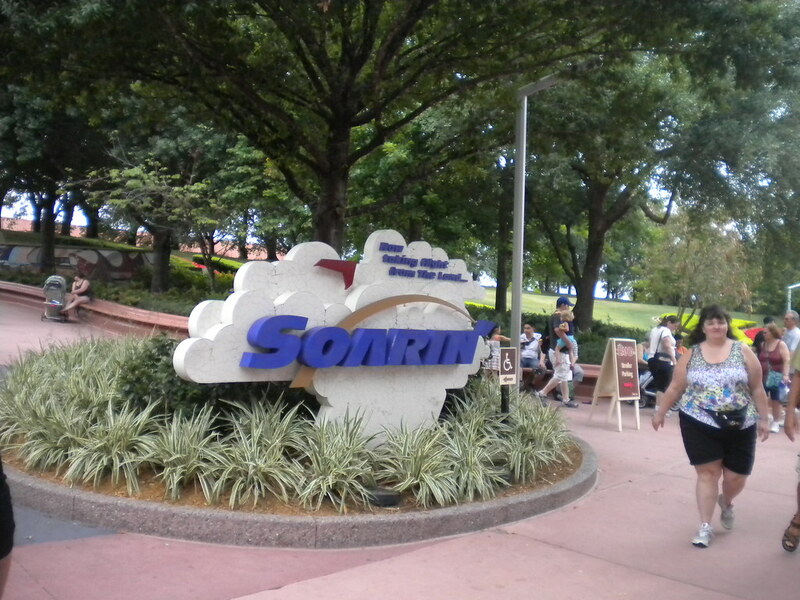 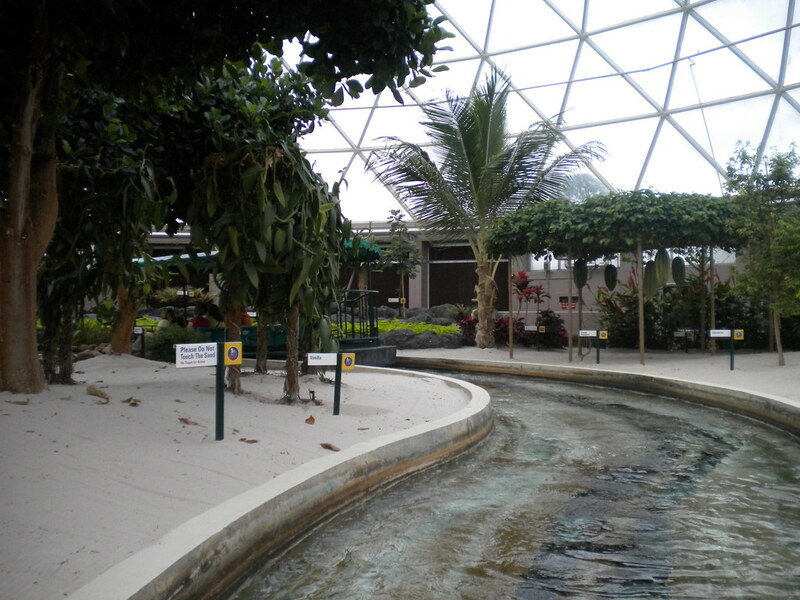 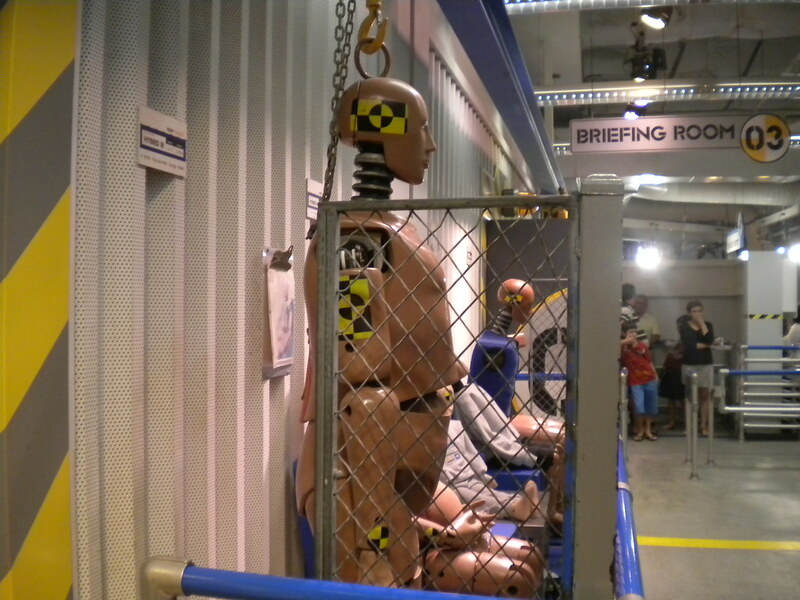 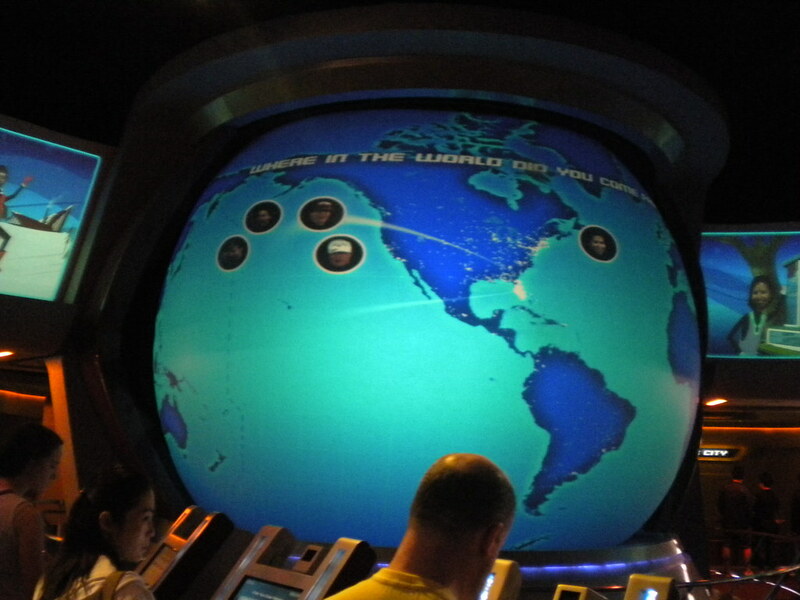 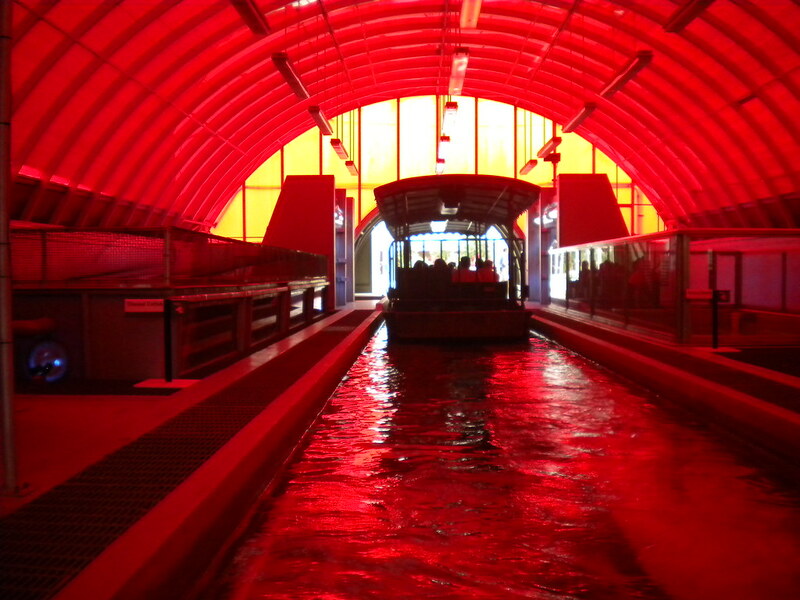 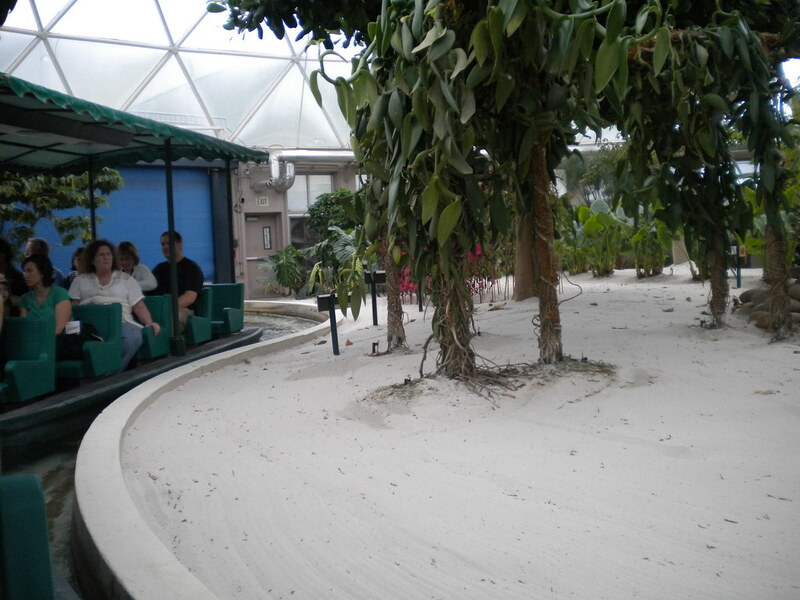 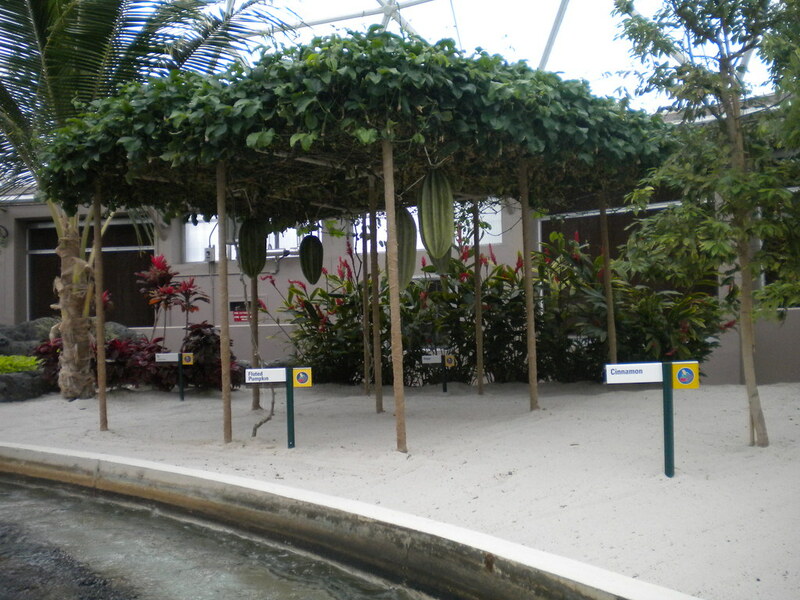 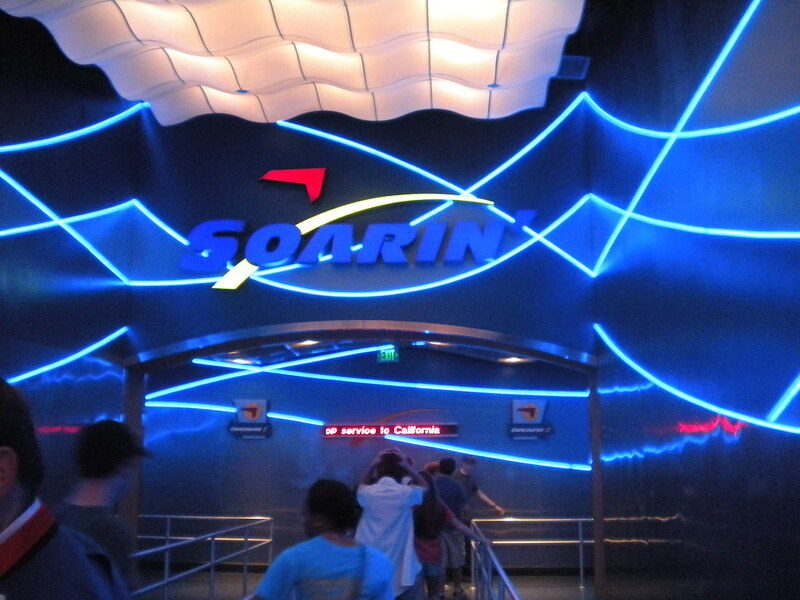 You can be flying through the air on Soarin and 20 minutes later you can be in Mexico, its very impressive. 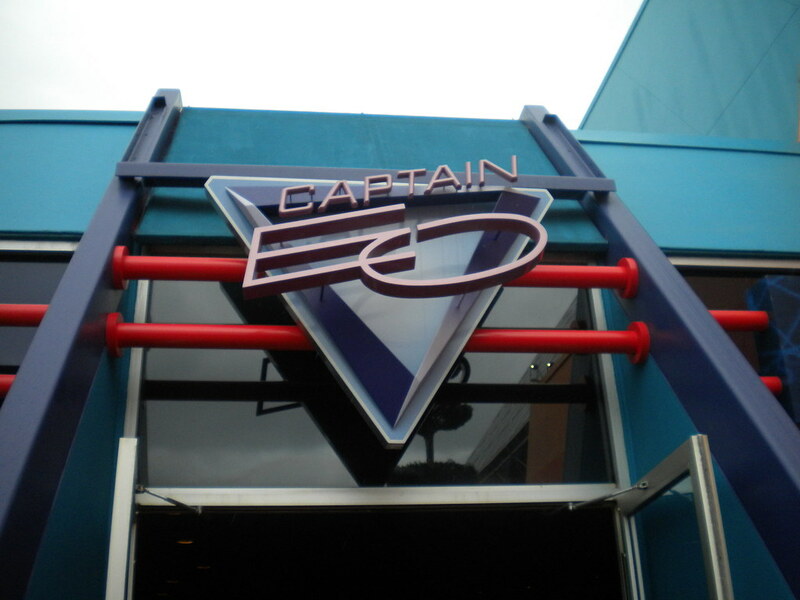 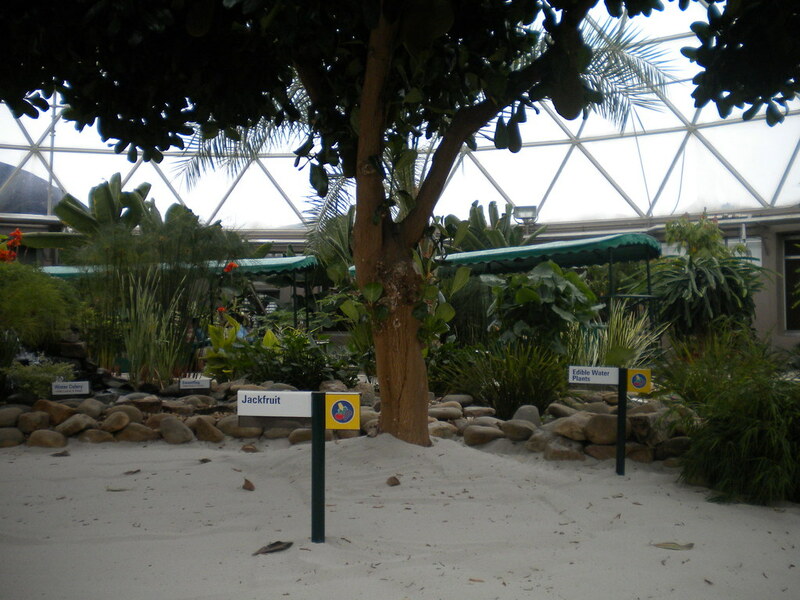 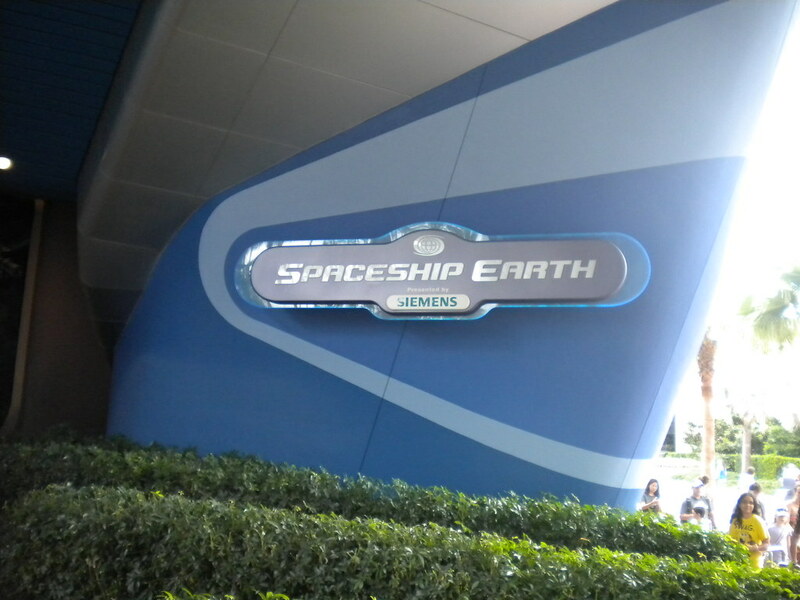 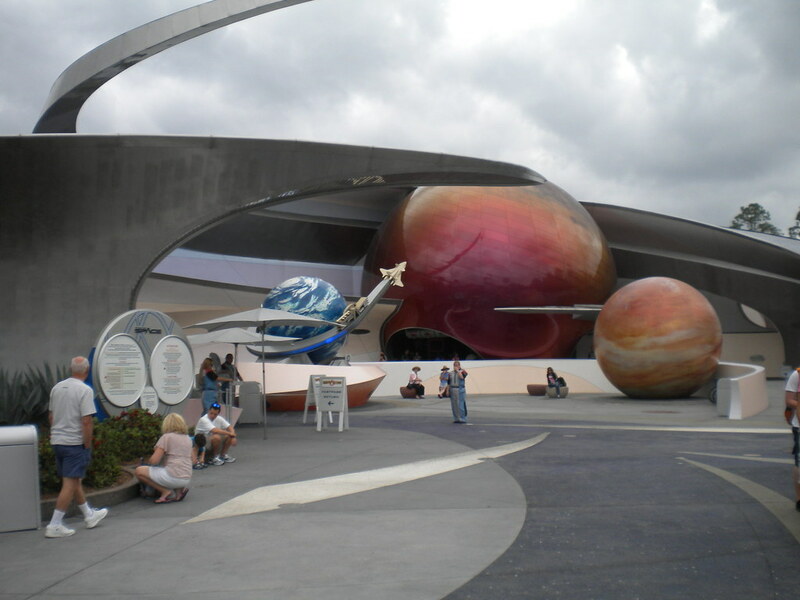 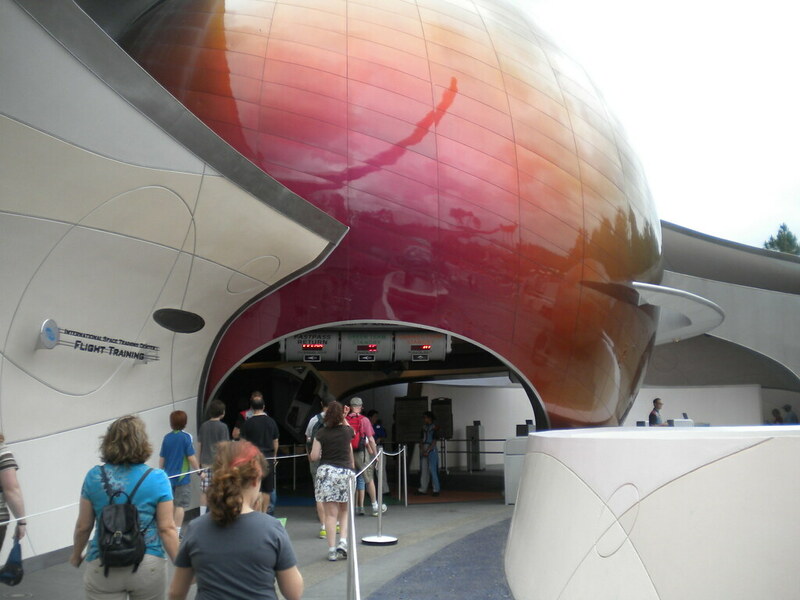 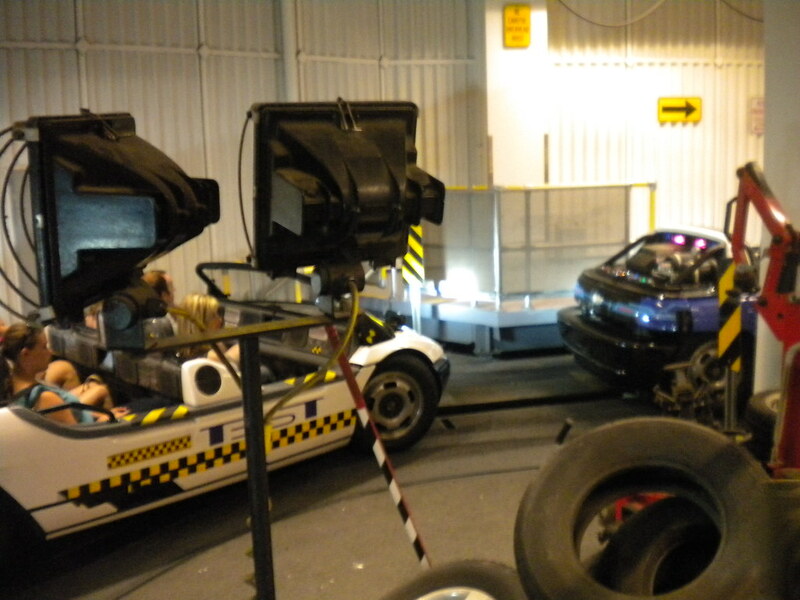 Rides that are always worth a visit are; Soarin, an incredible flying simulator, Test Track, a fantastic fast paced car testing ride and for those who want to feel blast off, Mission:Space is very close to the real thing! 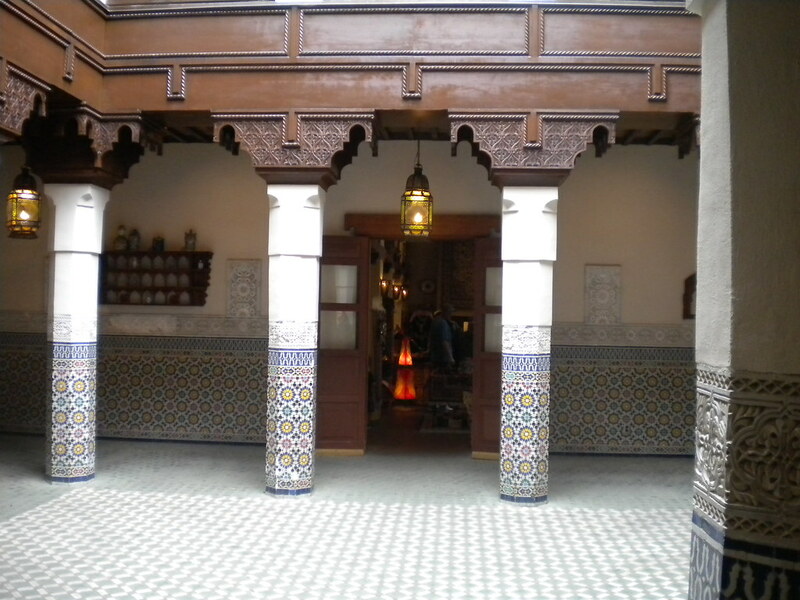 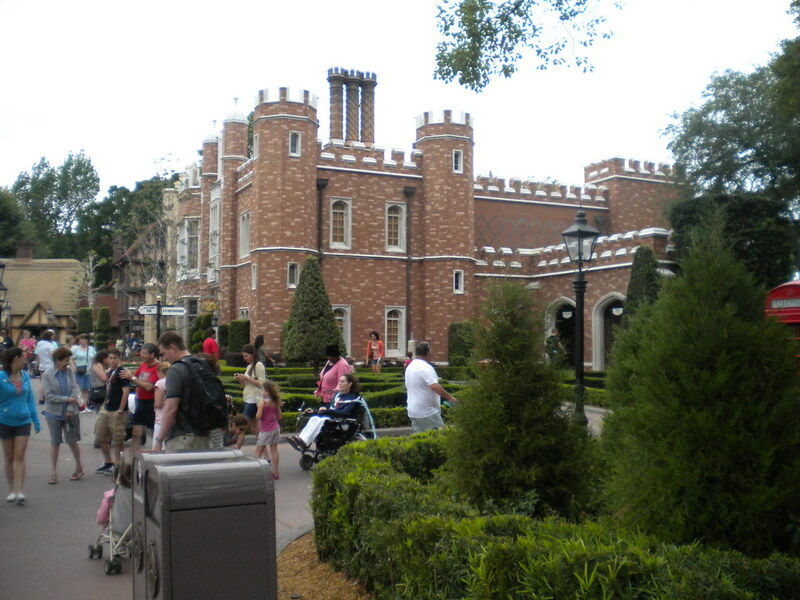 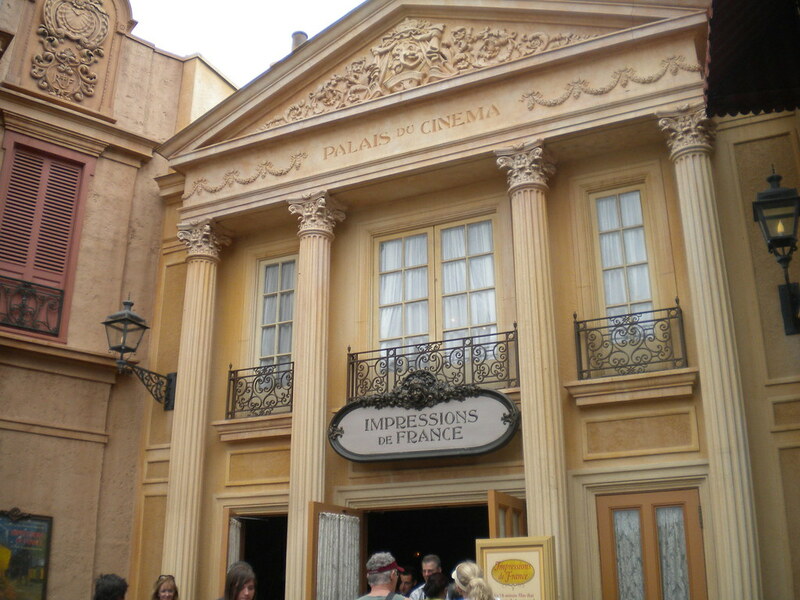 For those who want to travel the world in 80 minutes it is possible to do so in the World Showcase. 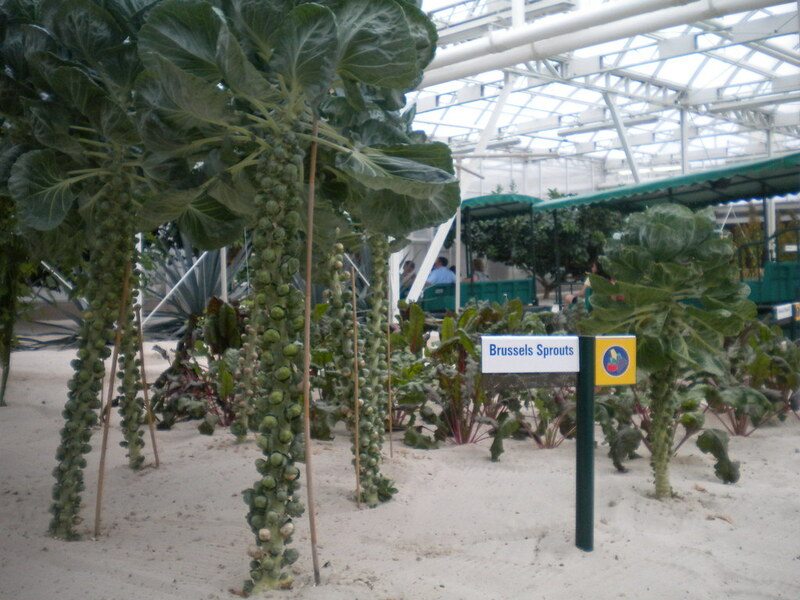 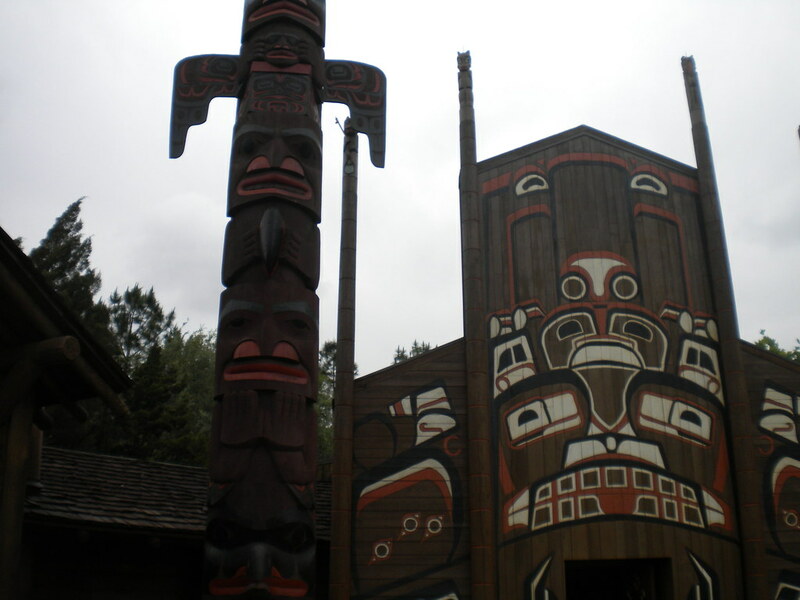 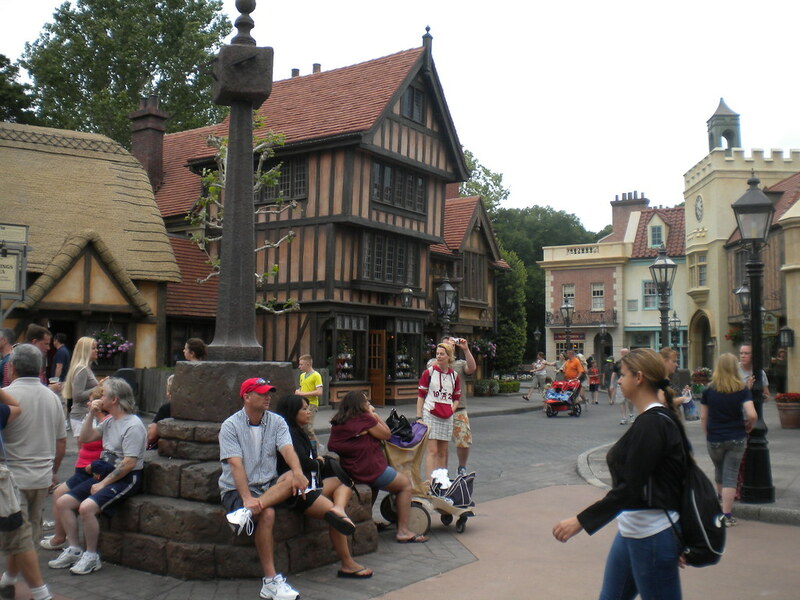 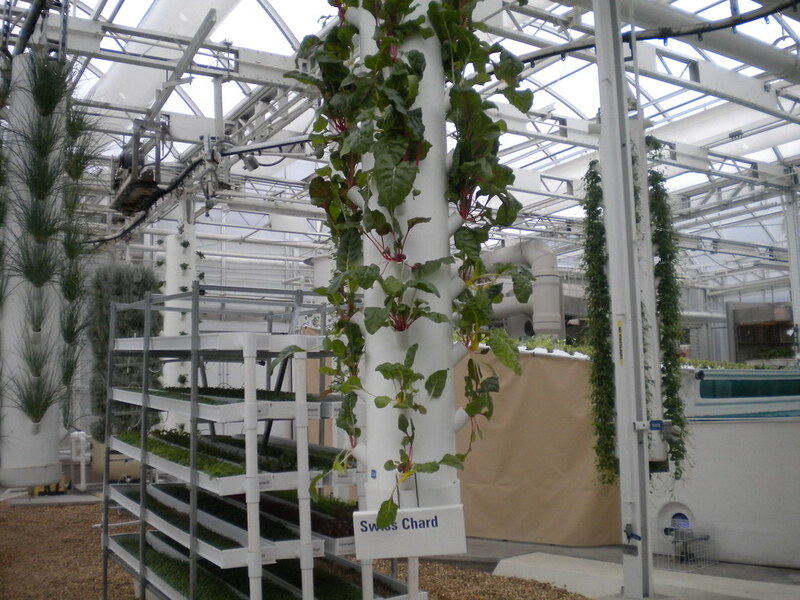 Explore countries like Germany, Japan, Norway and Canada in this incredible area of Epcot.